Affordable Pricing– Less $$$ than buying a new phone. Now your Samsung Galaxy screen and lcd repair is more affordable than ever. 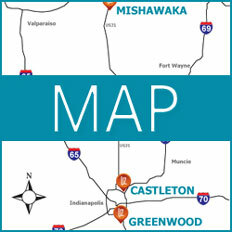 Convenience– Indianapolis repair center on 96th St. and drop off/pick up locations in Castleton Square Mall and Greenwood Park Mall. 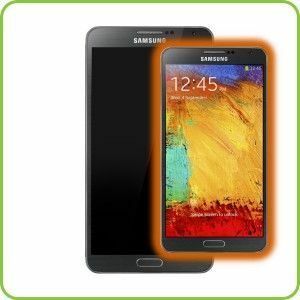 Our local repair centers will gladly fix your Samsung Galaxy Note 3 screen and LCD repair.